#OneVibePH. 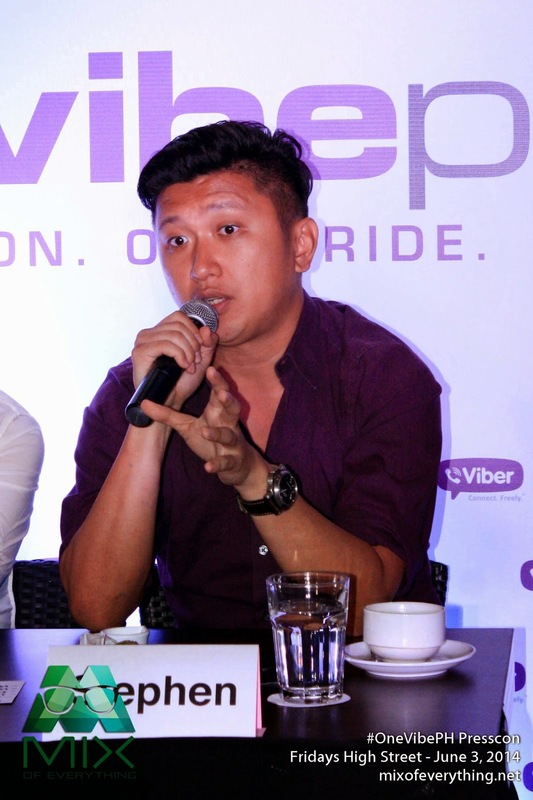 Viber's Biggest Event of 2014 - Hello! Welcome to my blog! Headlined by Apl.De.Ap, he is joined by DJ FIlipino-Dutch Laidback Luke, Dilipino DJs Funk Avy, Mars Miranda, Motherbass and other foregin DJs in one thrilling event at the Mall of Asia grounds on June 11, 2014. The party is called #OneVibePH. Viber shared that this is one of the most challenging event they put up this year. Viber also tapped experts to mount the said event. Domini Primero of Driven Manila and Stephen Ku of Eventscape. 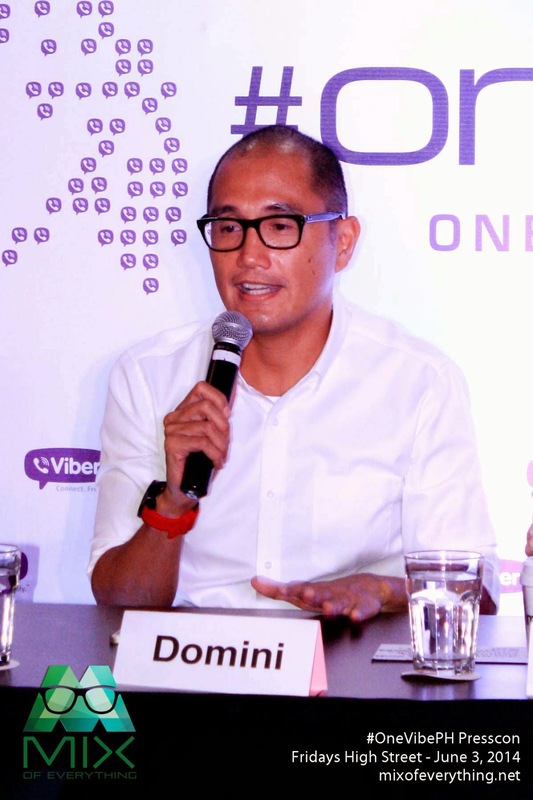 Domini Primero shared "We are just so excited for #OneVicePH as we're about to unleash the biggest party on the night before the Philippine Independence Day tapping all the prime clubs in Manila to come as ONE. So far, 12 venues will be closed on June 11 to celebrate with us"
The 12 clubs are Aracama, Dillingers, The Distillery, Haze, Hyve, Imperial, Prive, Prohibition, Republiq, Skye, Time and UrBn. #OneVibePH is supported by AyosDito.ph, Air Asia, Greenwich and Grab Taxi. 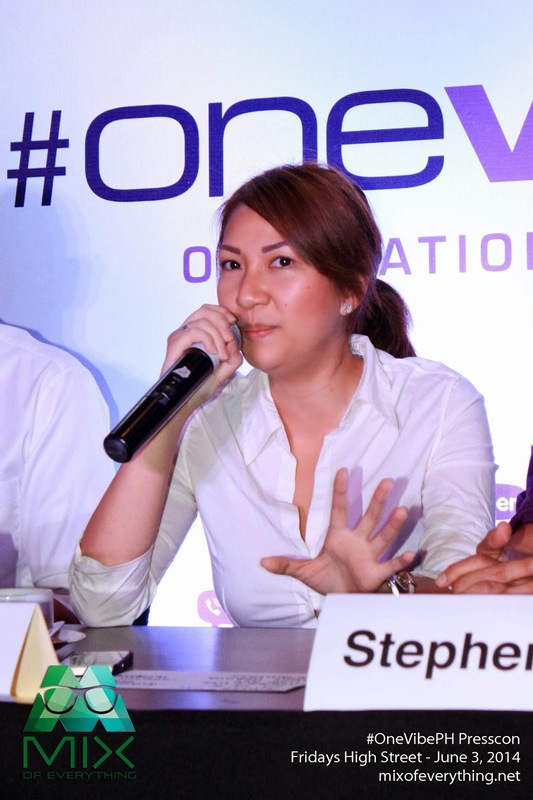 Viber's Country Manager Ms. 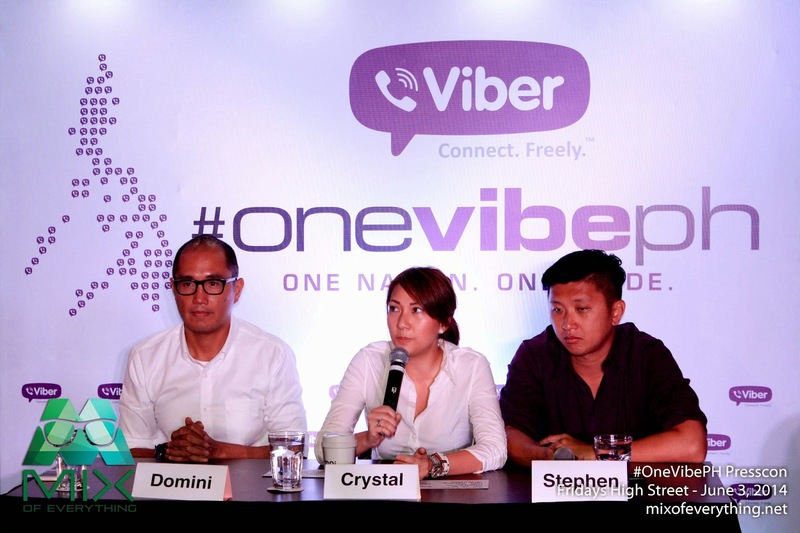 Crystal Lee added "After the success of #Vibercay event which dominated Boracay during the Labor Day Weekend. 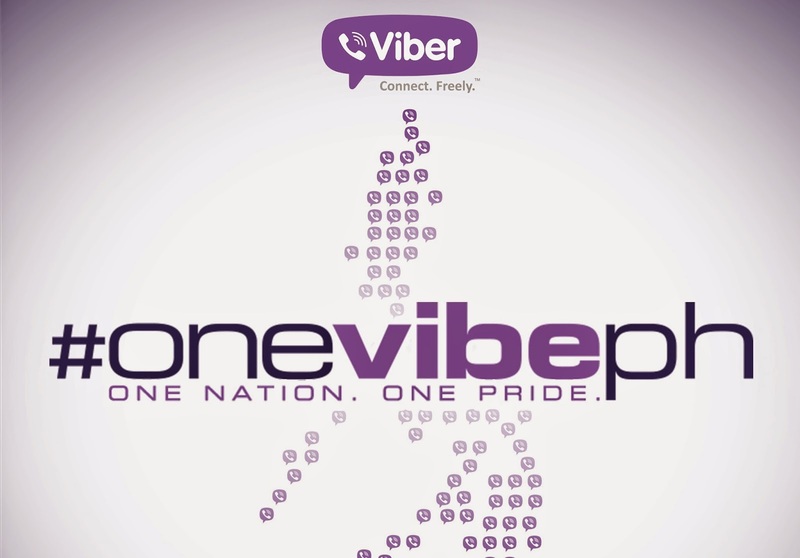 Viber now wishes to celebrate the Philippine Independence Day. This is an opportunity for us to gather Viber users to enjoy the biggest electronic event and dance to the music of our local DJs. 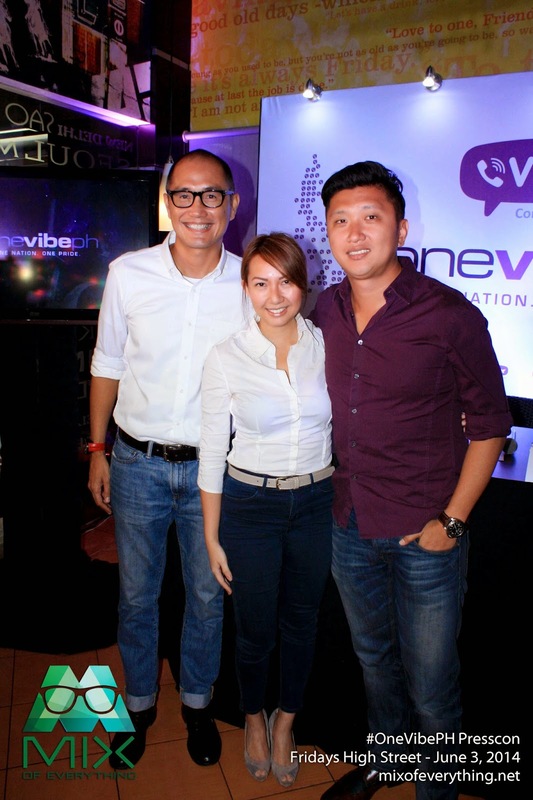 So what are things that Viber users be expecting in the #OneVibePH event? A lot shared the three. There will be booths, games and a whole lot of freebies! and great music ofcourse. Oh did I mention 1 Peso Beer? Yeap! What better way to celebrate Independence day with a one peso beer right? Domini shared that this time, Filipinos and the local talents are the main event and the international guests will be the support. Compared to what usually is the thing in bars and clubs where guest international DJ are the main, in #OneVibePH event, Viber is highlighting the Filipino pride and talent. Gates open at 4pm and the performers start at 6pm. Apl.De.Ap will be partying with the crowd by 12mn and Filipino-Dutch DJ Laidback Luke will perform around 3. 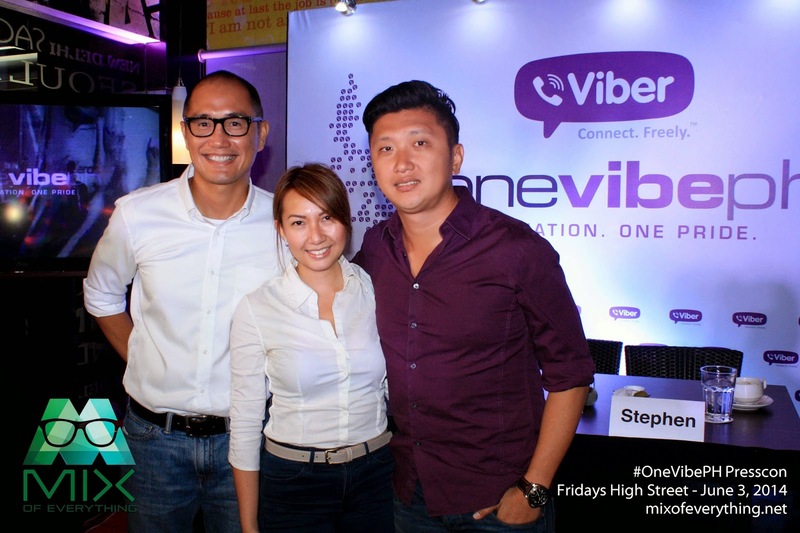 The #OneVibePH event is sold at Php 1,000.00, but if you're a viber user, you can get it for only P500! All you have to do is Viber message using the hashtag (#OneVibePH) to 0911-VIBERPH to get the promo code when purchasing online. I asked Crystal if the proceed that they will be getting is for the benefit of something... They shared that they will be donating part of it to a school but they haven't decided yet on which school. 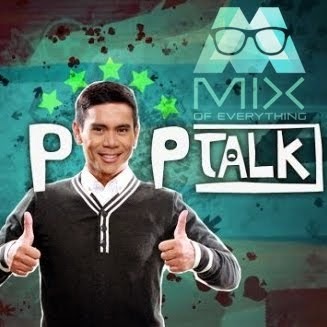 Aside from the amazing freebies that goes with the event, the three also shared that they might be giving out a couple of shirts, waterproof case for your gadgets (because there will be a foam type of happening there), free bus ride to the event and since they are in partnership with Grab Taxi, peeps going to the Mall of Asia Concert Grounds will have a refund of P150 on their fare. Now isn't that just awesome. As for the future plans of the Viber app. Crystal shares that there's an update coming in the next quarter. It will be more user friendly and there will be more awesome features that Viber users can fully maximize and enjoy.